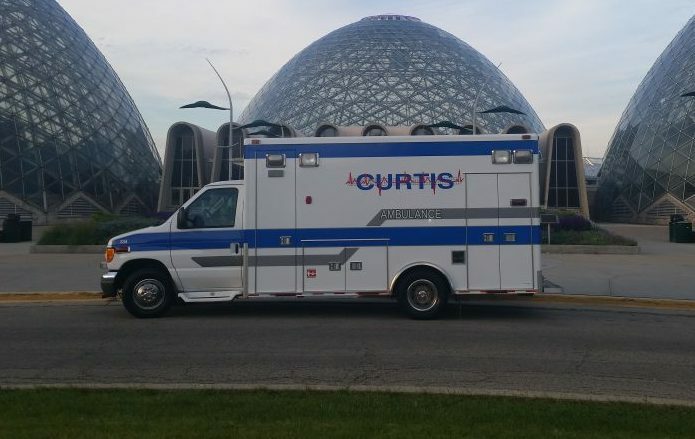 Curtis Ambulance is now hiring! 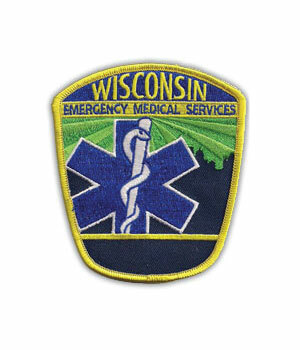 Be a part of the oldest Milwaukee area ambulance company today. Sign on bonus up to $2500, including $1000 for Milwaukee 911 experience. New EMTs/Paramedics can receive 3 raises in the first year! 24 Hour, 16 Hour, 12 Hour Full Time Shifts Available, as well as flexible part time scheduling. Flexible part time scheduling available as well. Competitive wages adjusted for experience and license level. Full Time benefits include Vacation, Paid Time Off, Health, Dental, Vision Insurance, Short-Term Disability, Life Insurance and more! CurtisAmbulance positions available in Milwaukee and Madison, as well as with our Racine, Kenosha and Walworth County division Medix Ambulance.